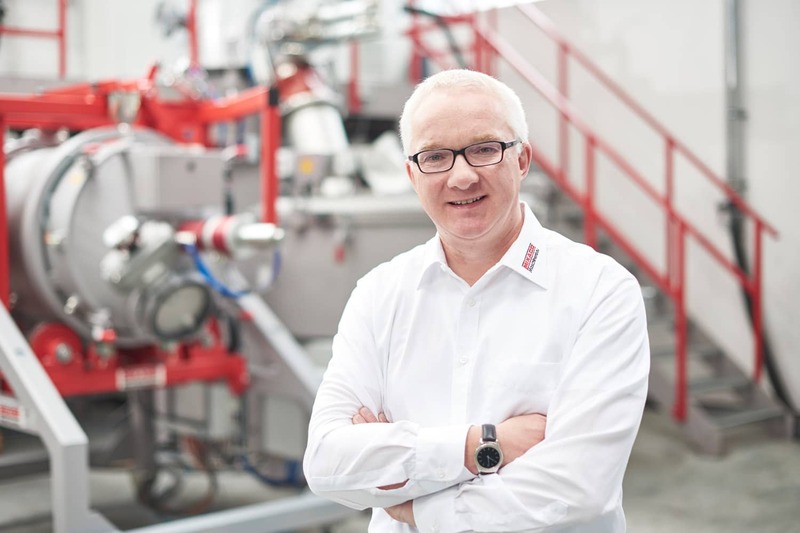 In particular, the universal mixer’s highly flexible design possibilities enable it to be adapted easily to suit the required mixing task and individual on-site requirements. The MIXACO universal mixer is available in sizes from 20 to 6,000 liters. The high-performance MIXACO universal mixer is ideal for many different applications. Whether slow, gentle homogenization or thorough mixing is required, consistently high quality is guaranteed for every mixing process. In particular, the universal mixer’s highly flexible design possibilities enable it to be adapted easily to suit the required mixing task and individual on-site requirements. The MIXACO universal mixer is available in sizes from 20 to 6,000 liters. A wide and varied range of tool combinations and optional additional functions allow optimum adaptation of the MIXACO universal mixer vertical to meet your individual requirements. The MIXACO universal mixer is capable of the following mixing processes. Our specialists will work with you to determine the exact technical specifications and control parameters. The robust, tried and tested MIXACO universal mixer is suitable for numerous applications for the manufacture of a large number of products. The individual requirements and careful processing of raw materials are guaranteed at all times. Our specialists will be glad to advise you on the optimum technical configuration for your product solution. The MIXACO universal mixer offers an impressively wide range of extension possibilities. Additional custom-built adaptations can be developed to your individual specifications in consultation with our engineers. Please do not hesitate to contact us for more details. 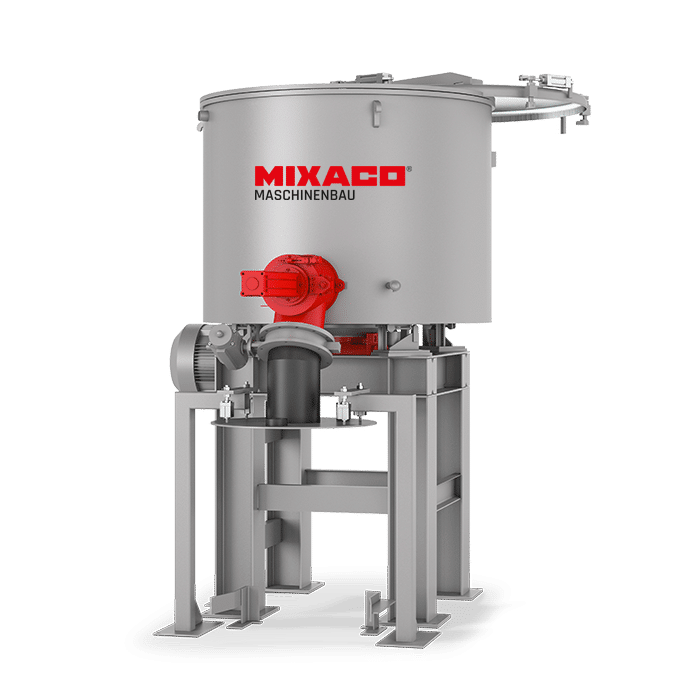 A wide and varied range of tool combinations and optional additional functions allow optimum adaptation of the MIXACO universal mixer vertical to meet your individual requirements.